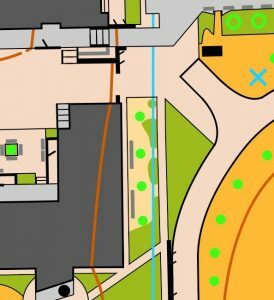 Terrain: Typical high school campus with some multi-level buildings, mapped to the primary running level. Fixed bench seats have been mapped using the passable wall symbol. Hydrants have been mapped using a blue cross. 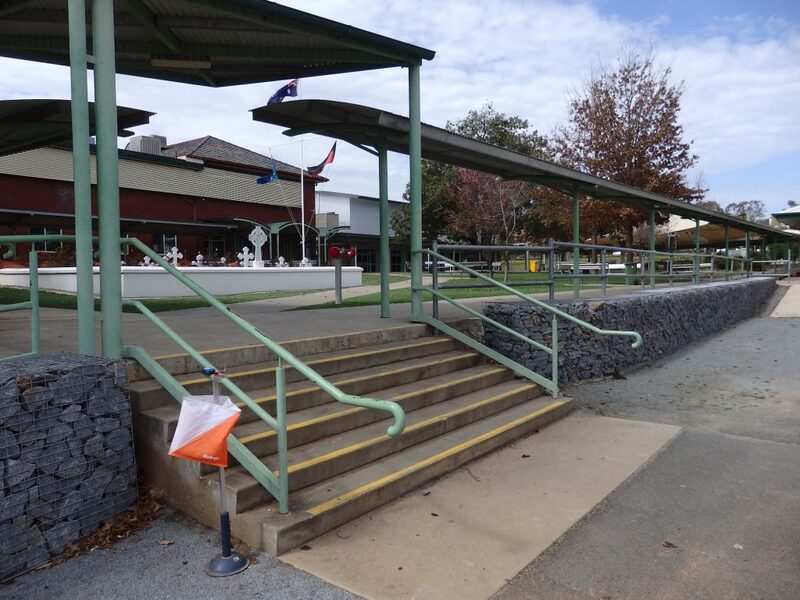 The school is located in Coleman Street Wagga Wagga, but is separated from the A20 highway running through the city by a deep railway cutting. Parking will be available along or near Coleman Street. Registration: will be open for Riverina Run from 8.30 am. EOD registration closure time TBC. Course lengths: Courses are being structured to achieve winning times in accordance with Orienteering Australia sprint distance rules.